This week, Collider got a chance to catch up with Michael Sheen at the press day of a film that we’ll be writing about later. However, since we also got a catch to ask him about working on the two-part The Twilight Saga: Breaking Dawn, we wanted to get that portion of the interview posted right away. 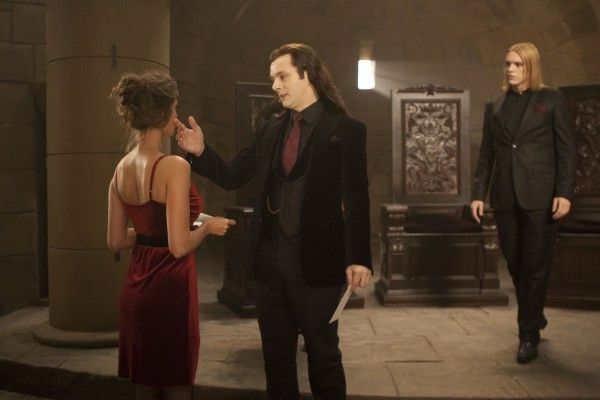 Sheen revealed that he got the opportunity to delve into Aro’s insanity a bit more, this time around, and that he got to show more of what’s under the surface of the character. He also talked about how much he enjoyed working with Bill Condon and thought the director handled the huge undertaking of a two-part film with about 40 new characters and a huge battle scene brilliantly. 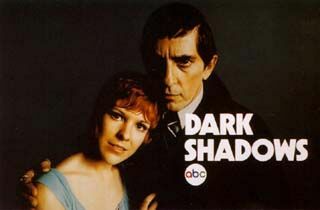 Sheen also stated that, while he was talking about doing a role in Dark Shadows, the announcement of his involvement was a bit premature, and he will not be doing that film. Check out what he had to say after the jump.